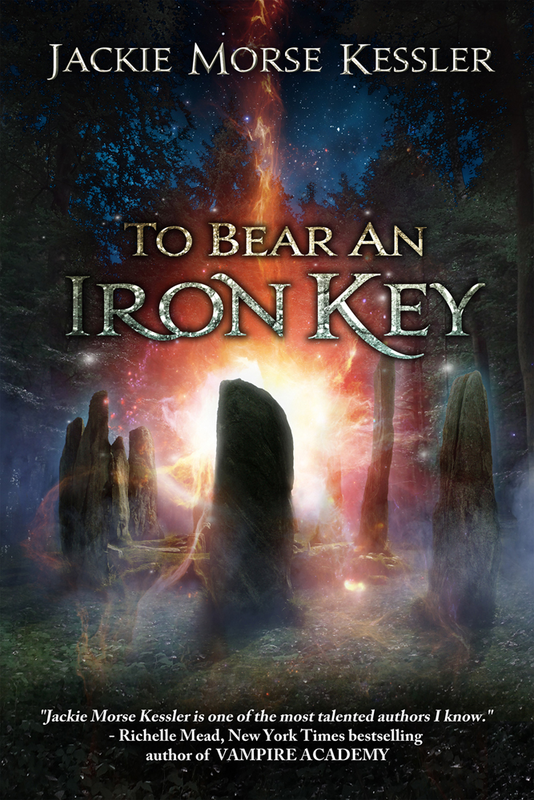 Welcome to my stop on the TO BEAR AN IRON KEY blog tour. Check out my review, an excerpt from the book, and don't forget to enter the giveaway at the end of the post! "Bromwyn turned to face the burning fields. Reaching deep inside of herself, she closed her eyes and touched the core of her power, the place where her magic lived, where it connected her to all of Nature. She held onto that magic, let it fill her almost to the bursting point, and then she cast it out onto the fields. It blanketed the rows of spelt, and she felt as it rode the wind—Air—and then touched the grain—Earth—and then sizzled around the fire." TO BEAR AN IRON KEY was such a fun read! I really got immersed in this fairy tale world of witches, fairies, and magic! The town of Loren, in which the story takes place, is richly imagined. I love when I can perfectly picture every part of a book in my mind, which was definitely the case here. The characters were well written. I felt like I truly knew Bromwyn. I not only understood, but deeply cared about her struggle between duty and the freedom of choosing her own fate. She is a very relatable character, and I was quite invested in her situation. Rusty, her one true friend, was a really fun character to read. He brought not only comedic relief to the story, but was also deeply loyal and just a good guy. The plot was perfectly paced. This book is full of tough choices/tests and important lessons for the characters. There is also a good bit of romance which I found to be pitch-perfect for the plot. Overall, I feel that this is a beautifully written story. I would suggest that anyone who enjoys fantasy to pick up this book! It is a wonderful story that readers of all ages will enjoy and connect with. 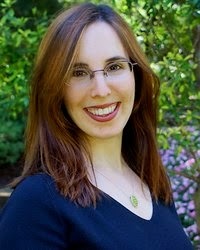 Jackie is the author of the acclaimed YA series Riders of the Apocalypse, published by Harcourt/Graphia. The first two books in the quartet, HUNGER and RAGE, are YALSA Quick Picks for Reluctant Readers; in addition, HUNGER has been nominated for several awards and RAGE is an International Reading Association YA Choice. RAGE, LOSS and BREATH are Junior Library Guild selections. You know, one thing I love about Rafflecopter's besides the opportunity to win, is the opportunity to meet new authors & discover the worlds they create!! Definitely a win/win situation!!! !